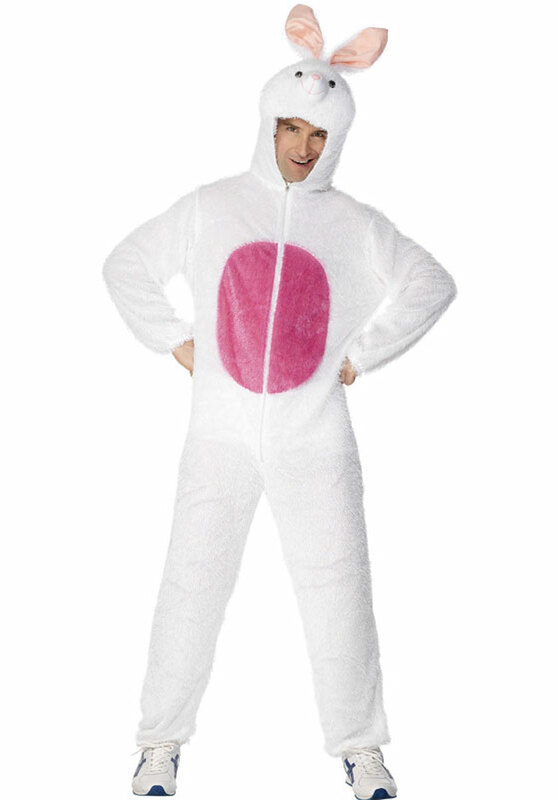 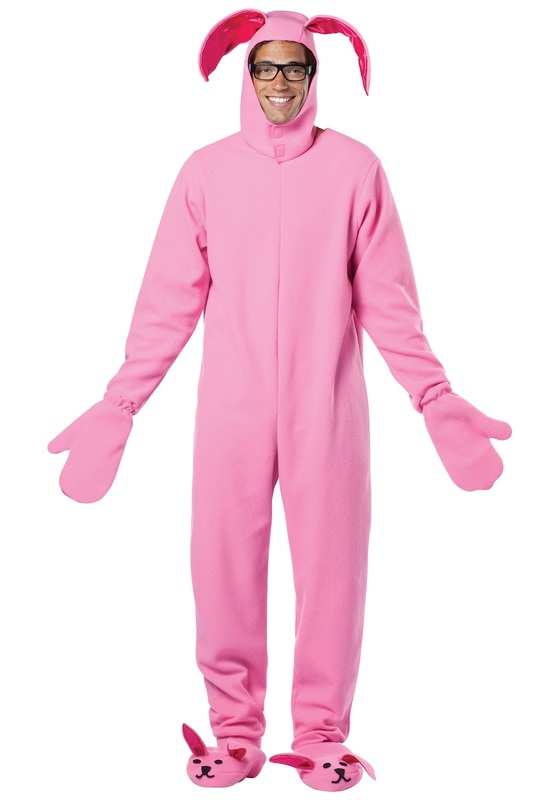 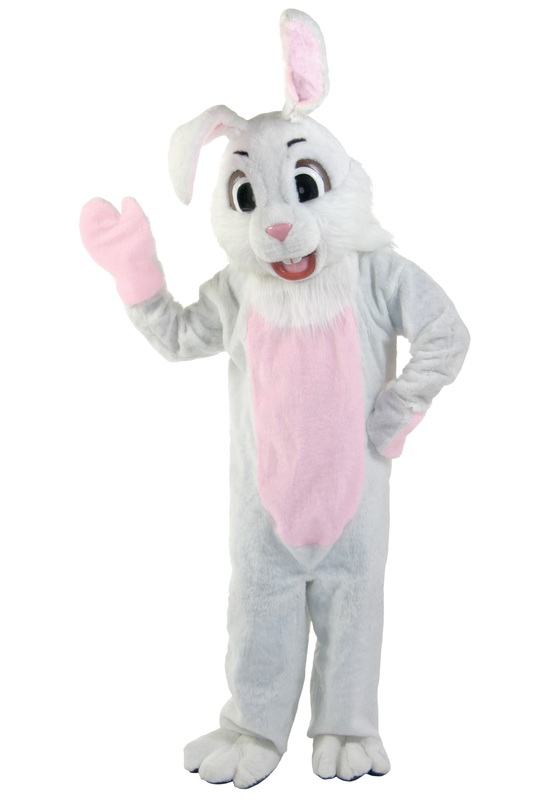 The best way to make your Easter more special is by dressing up as the Easter bunny in a pink or white jumpsuit, having a matching hood and booties. 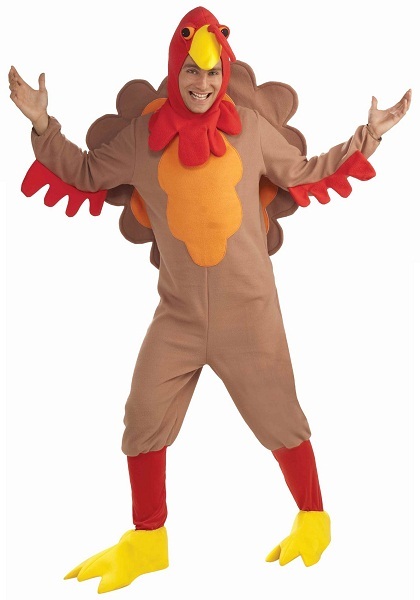 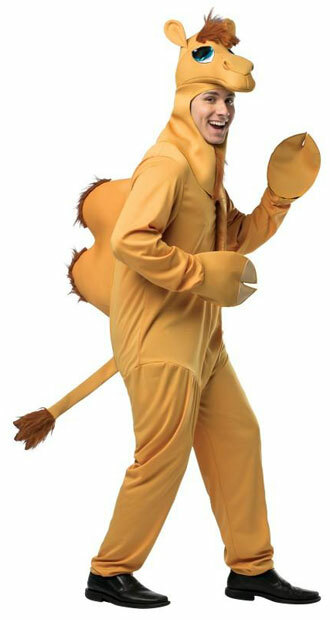 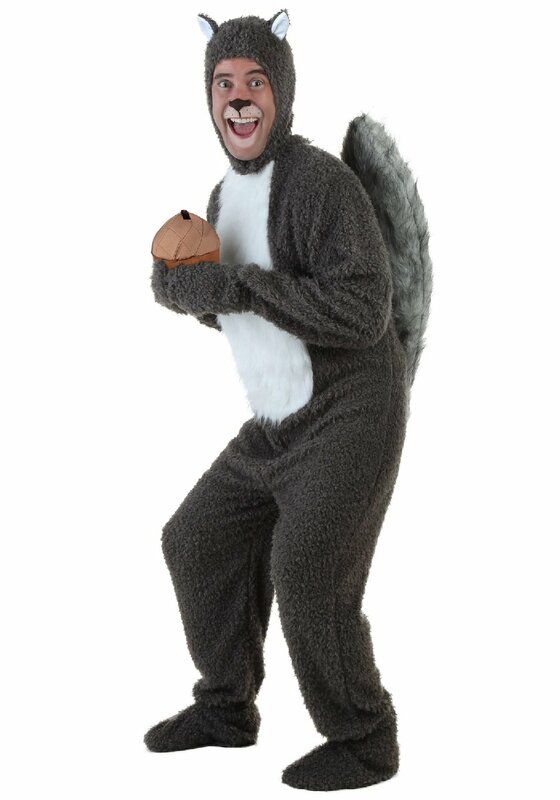 You can be innovative by making each one of your family members dress up in the bunny costume. Do not forget to carry a basket full of colorful Easter Eggs. 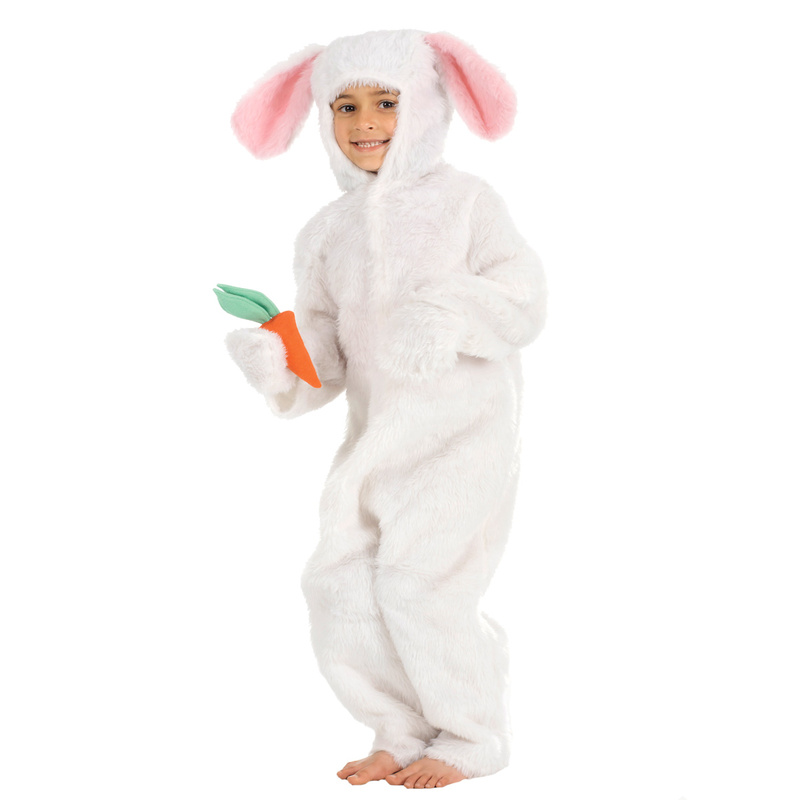 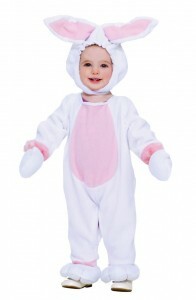 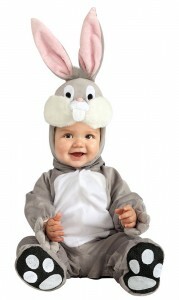 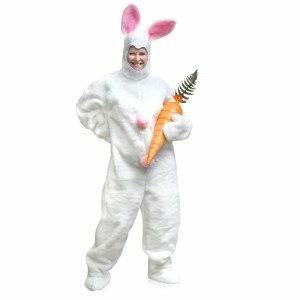 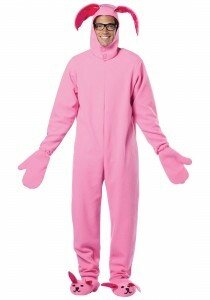 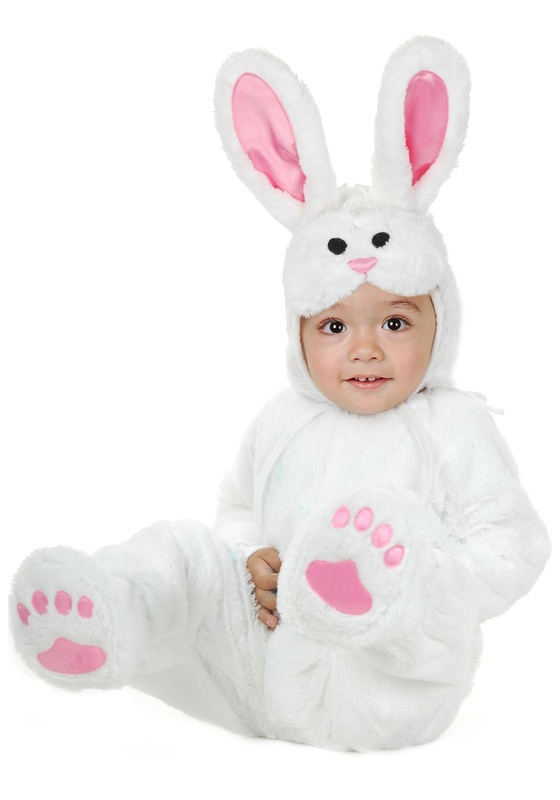 Children will resemble the cute and adorable bunny in a pink romper with a carrot in hand. 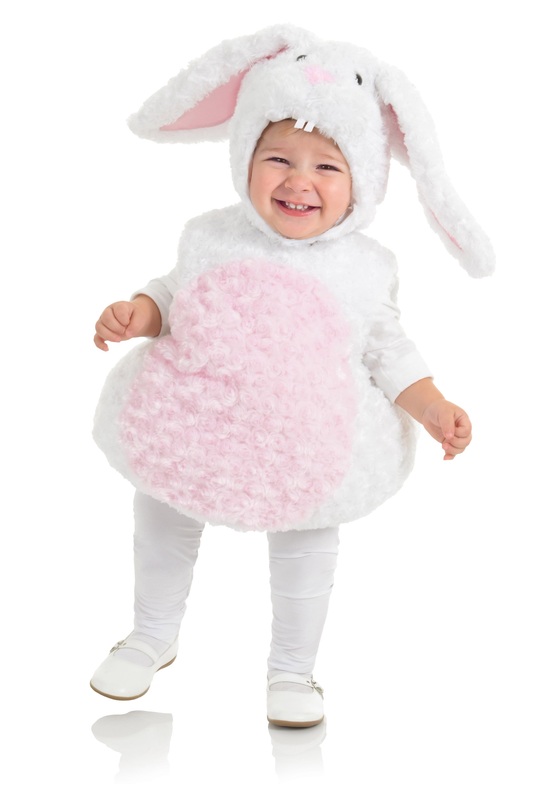 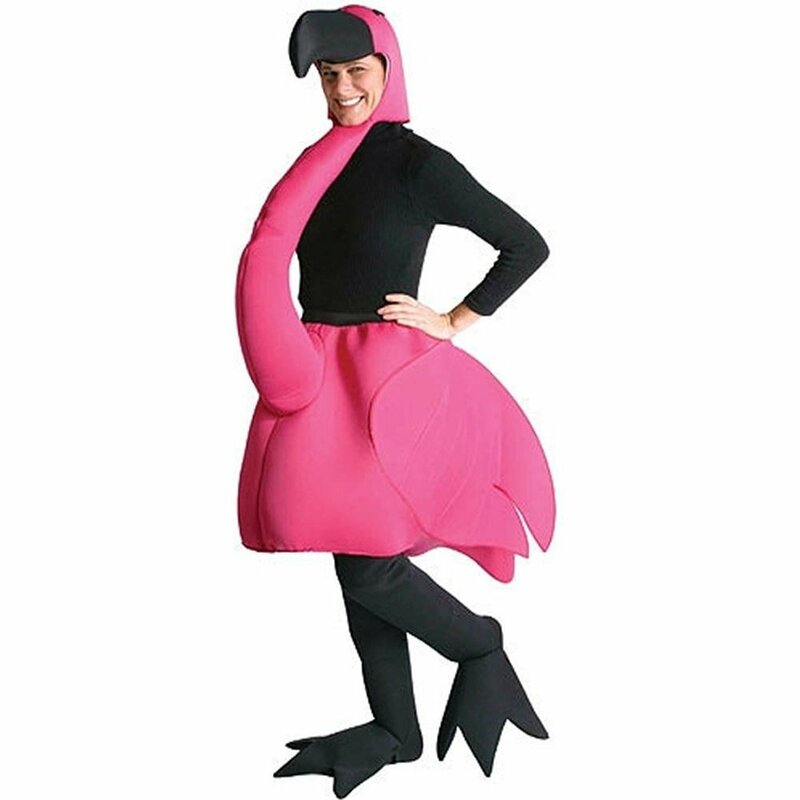 A black or pink tutu skirt with matching bunny ears gives women a stunning and appealing look.